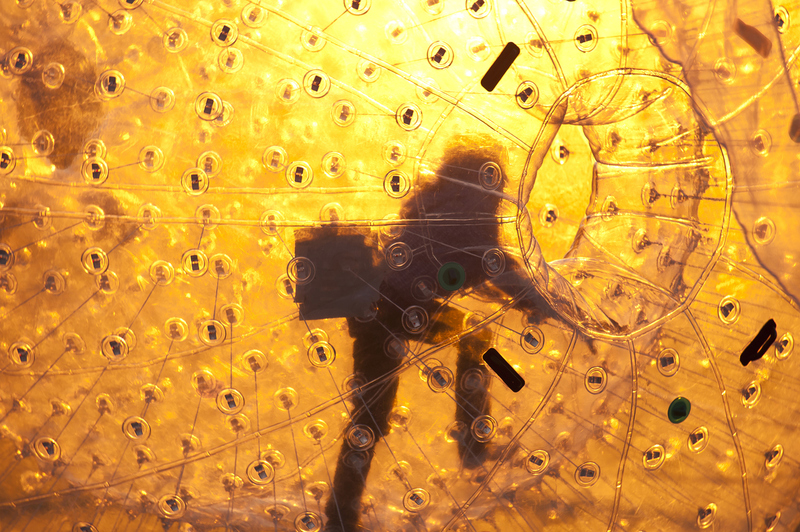 When you hear the term “zorb football/soccer”, you might picture a group of people running around and kicking or pushing a giant orb around with someone inside it. While that would be a hilarious sight, it is surprisingly not what this term means. Instead, it is an entertaining game where the players’ upper bodies are dressed in a zorb suit (think Bubble Boy) while they run around after a soccer ball. The game is more casual than a serious sport, allowing the players to collide and bounce against each other while attempting t o steal the ball. It is not only heaps of fun, but also hilarious to watch or participate in. Zorb soccer does not require professional soccer abilities, only a zest for fun and a group of friends. This is a favorite for events like birthday parties, team building functions, outings with friends or a family gathering. What makes this activity more exciting is that it does not require a zorb park or company providing a service for you to join in on the fun. 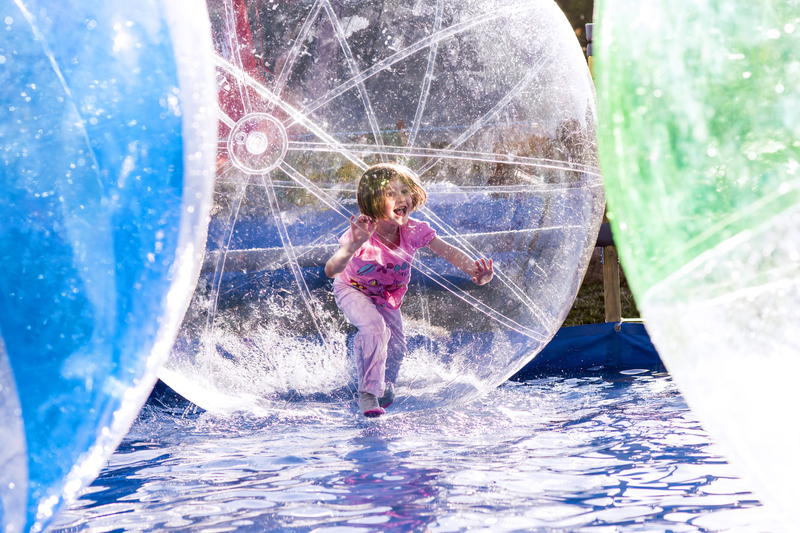 Anyone can purchase zorb balls for private use whether at home, on a sporting field, at a party or function venues.